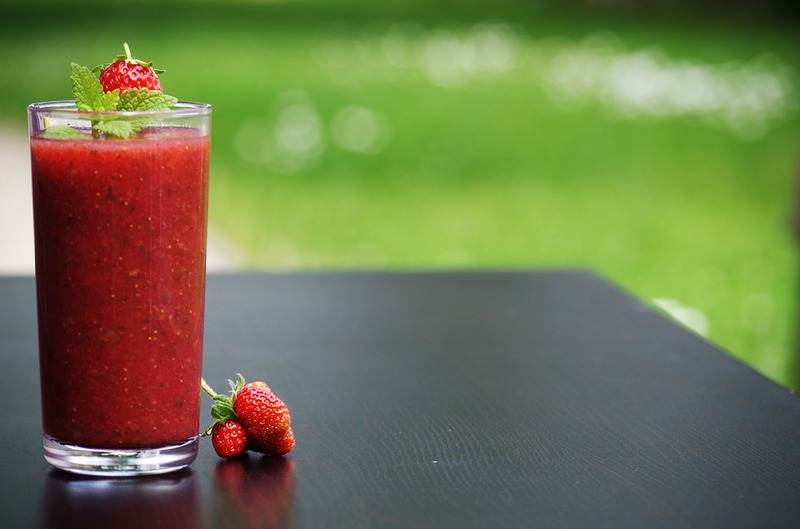 I'm sharing this immunity boosting smoothie recipe, a must for the holidays. I’m sharing a recipe for this striking immunity boosting smoothie, a must for this holiday season. Have an idea about how to improve on this recipe or have a holiday recipe of your own? We would love to hear from you.